We sometimes talk about very cheap cloud servers and virtual servers. What are real problems with dirt cheap cloud servers & virtual servers? Is not it normal to ask? One problem is if you become victim of DDoS, provider will blame you! At worst they will demand security scrutiny by you and commonly kick you out. Normally you’ll have some money in the account. You can forget it. Among the cheap options we tested which costs within 2 Euro per GB RAM in Europe; this was common issue. There are reasons why the American brothers globally make money from server business. Possibly that is how they compensate the cost. There are definitely other problems, which are more serious. Cheating with actual RAM specially with OpenVZ which we talked before in sorting memory and in OpenVZ vs KVM articles. Deliberate non-English communication (for Europe). They can be hub of real hackers and you become a victim as in Man in the Middle Attack (MITMA) or getting worser trouble like advanced persistent threat. Those servers are better for practicing work on SSH, dev works, hardly using as reverse proxy. 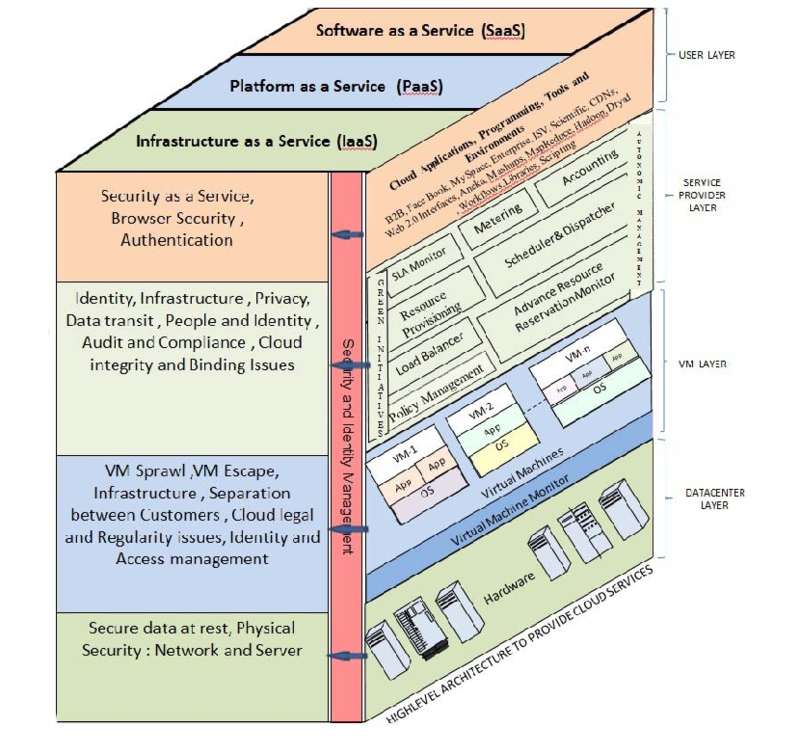 Practically you’ll get all of the known security issues of cloud computing and virtualisation. You can use them for non serious works. Linode, DigitalOcean are basically reliable who can be recommended among provides lowest priced cloud servers. OVH, Aruba cloud are hub of hackers. Aruba is cheapest possible. This Article Has Been Shared 5242 Times! Cloud Computing IaaS or Infrastructure as a Service is the lowest level in cloud computing.IT infrastructure like archive and backup services are actually IaaS. Cloud Computing Free Trials becoming standard now. After Microsoft Azure, Fujitsu is offering enterprise-class Global Cloud Platform for FREE trial. Rackspace Cloud Hosting Review is intended for the users who are seeking a reliable Cloud Computing Platform or a reliance elegant managed Cloud Hosting. Do Not Use Host1Free Cloud Server Free or Paid although we previously published guides. This caution is after feedback from few visitors and our experience. Cite this article as: Abhishek Ghosh, "Problems With Dirt Cheap Cloud Servers & Virtual Servers," in The Customize Windows, May 22, 2017, April 26, 2019, https://thecustomizewindows.com/2017/05/problems-with-dirt-cheap-cloud-servers-virtual-servers/.